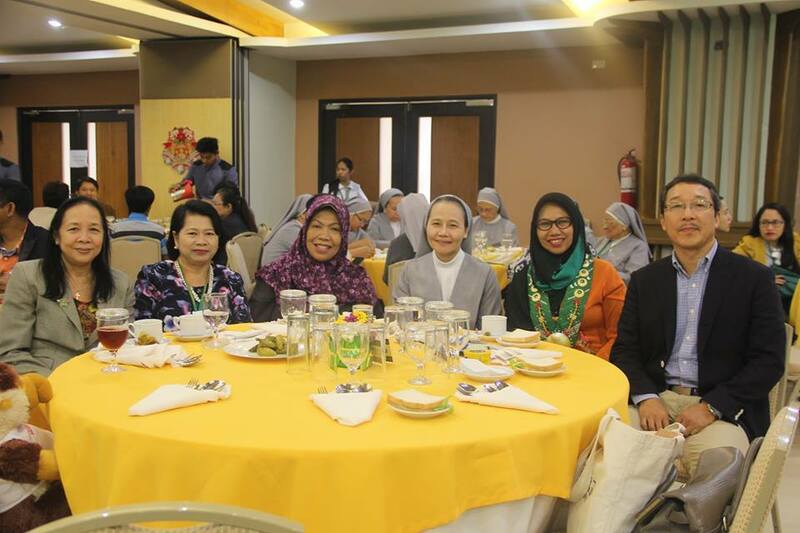 December 16, 2017 - On the occasion of St. Paul University Philippines’ International Research Conference, Dr. Eng. Paristiyanti Nurwardani, Minister of Research, Technology, and Higher education, Indonesia, presented the Joint Research Policy between Indonesia and Philippines. In her talk, she stressed on improving the quality of HE Learning and Student Affairs and the quality of STHE Institutional Affairs, Advancing Relevancy, Quality and Quantity of STHE Resources, Encouraging Relevancy and Productivity of Research and Development, and Empowering the National Innovation Capacity. During the open forum, Dr. Jeremy Godofredo Morales, SPUP’s Director for International Relations commended Nurwardani’s comprehensive input. He also thanked the Minister of Research for the many delegates coming from Indonesia. He shared that SPUP is the only university in Region 2 (at the moment) among the universities in the country, which are participating in the ASEAN International Mobility for Students or AIMS Program. Nurwardani’s presentation together with two concurrent sessions on various disciplines; namely, health care, internationalization of education, and policy and governance highlighted the third day of the conference. Dr. Pilar Acorda, Over-all Chair of the 3-day affair, gave a synthesis during the closing ceremony. As she extended her gratitude to all the guests, participants, endorsing agencies, sponsors, colleagues, and working committees, she emphasized that nurturing the passion for and the culture of research in the academe” is every stakeholder’s responsibility. 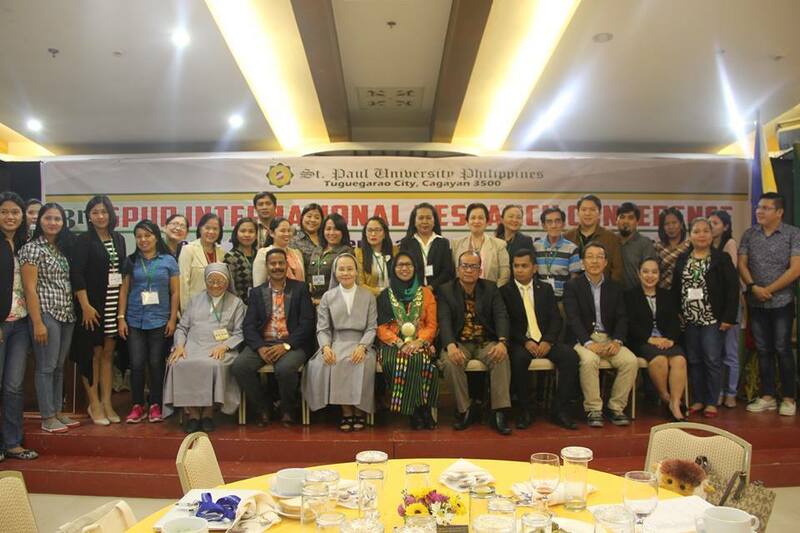 “The conference gave recognition and privilege to both local and international researchers,” said one participant from Davao. “It is a rare opportunity for graduate students who cannot afford to present research abroad,” added a participant from the Doctor of Information Technology Program. After the closing ceremony, some participants headed to Piat Basilica and other historical sites of Cagayan. Some also joined nature trail in Callao Caves.